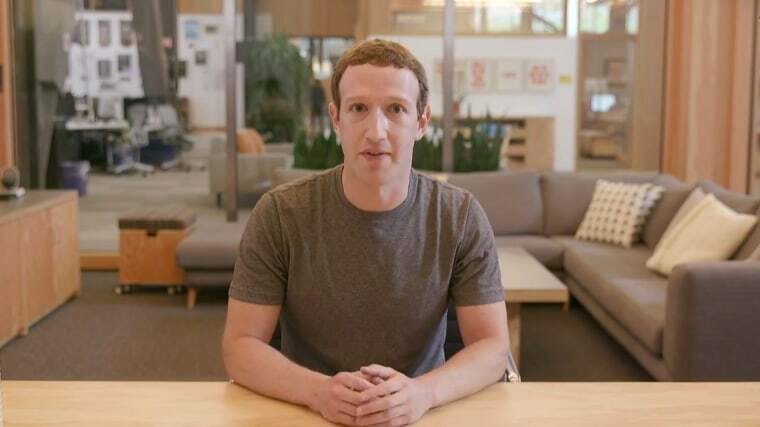 SAN FRANCISCO — Facebook is turning over to Congress thousands of advertisements suspected to be linked to the Russian attempt to undermine last year's presidential election, CEO Mark Zuckerberg said on Thursday. Zuckerberg shared the company's "next steps" during a Facebook Live video stream from the Facebook's headquarters in Menlo Park, California, where he addressed measures the social media giant is taking to protect the integrity of future elections. "As a general rule, we are limited in what we can discuss publicly about law enforcement investigations, so we may not always be able to share our findings publicly," Zuckerberg said. "But we support Congress in deciding how to best use this information to inform the public, and we expect the government to publish its findings when their investigation is complete." This month, a Facebook investigation found a suspected Russian operation spent $100,000 on issues-related advertisements from June 2015 to May 2017. In a tweet early Friday, President Donald Trump appeared to dismiss the scrutiny of ads on Facebook. Many of Facebook's five million advertisers are able to set up their advertising campaigns without ever needing to work with a human on the other end. The suspected Russian advertisements running in the United States were no different. "Most ads are bought programmatically through our apps and website without the advertiser ever speaking to anyone at Facebook. That's what happened here," Zuckerberg said. "But even without our employees involved in the sales, we can do better." Zuckerberg said Facebook would implement additional measures to ensure the transparency and integrity of political advertisements. In the coming months, advertisers will have to disclose who paid for their ad. When people go to their page, they'll also be able to see all of the ads the person or group is running, he said. Facebook will also beef up its political advertisement review process; however, the company won't "check what people say before they say it," Zuckerberg said. "Freedom means you don't have to ask permission first, and that by default you can say what you want. If you break our community standards or the law, then you're going to face consequences afterwards," he said. "We won't catch everyone immediately, but we can make it harder to try to interfere." Part of Facebook's strategy also includes expanding partnerships with election commissions around the world. With the coming German elections, Zuckerberg said Facebook has removed thousands of fake accounts and has examined the activity of each to see if there was an effort similar to the one allegedly used to undermine the United States presidential election last year. So far, there hasn't been any evidence of this in Germany, he said. "Our sophistication in handling these threats is growing and improving quickly," he said. "We will continue working with the government to understand the full extent of Russian interference, and we will do our part not only to ensure the integrity of free and fair elections around the world, but also to give everyone a voice and to be a force for good in democracy everywhere."